Of course, you want to be a “beast” at what you do. But it’s just as important, and probably even more so, to be known for being a beast. That’s why keeping your talents to yourself or being your industry’s best-kept secret ain’t gonna cut it if you want to achieve the level of success you’ve always dreamed of. If you want to share your talents with the world, the world has to know you exist. 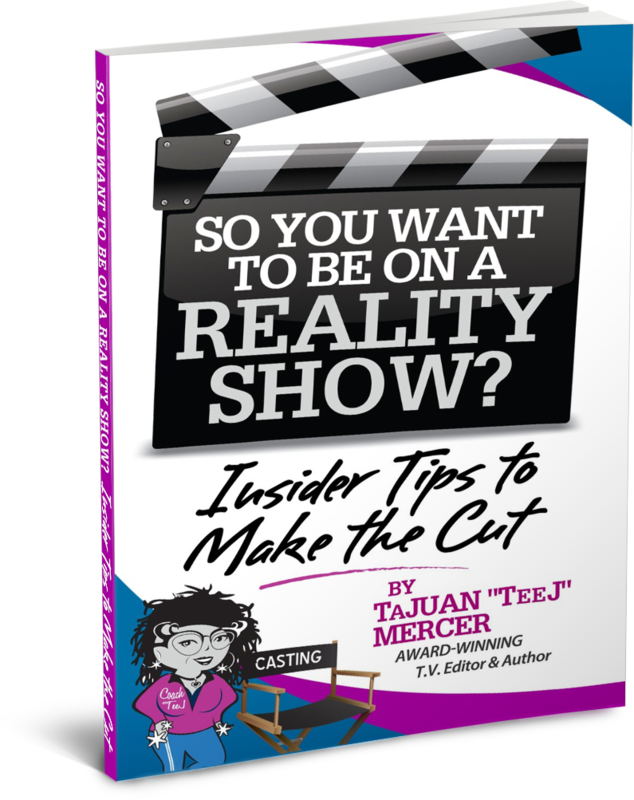 My name is TeeJ Mercer and I booked myself (*repeat booked myself*) on media outlets in the Top 10 U.S. markets such as ABC, CBS, CW, FOX and NBC to talk about my book, So You Want To Be On A Reality Show? : Insider Tips to Make the Cut. As one of Hollywood’s most highly sought after TV editors, for two decades I influenced the lives of millions through storytelling. I spent time with ABC, NBC, MTV, OWN, WeTV, The Style Network, HGTV, The History Channel, Bravo and the Walt Disney Company – beginning with the entertainment magazine hit Extra, and including the long-running The Tonight Show with Jay Leno. Despite no prior aspirations to be a writer, in 2012 I felt divinely inspired to write my first book. And I did it in a week! 40 Days Till 40RTY: Life Lessons from the Ramblings of my UNFILTERED Thoughts has received several honors including three Beverly Hills Book Awards, is an Amazon Bestseller, and was downloaded almost 10,000 times in two days, on six continents. 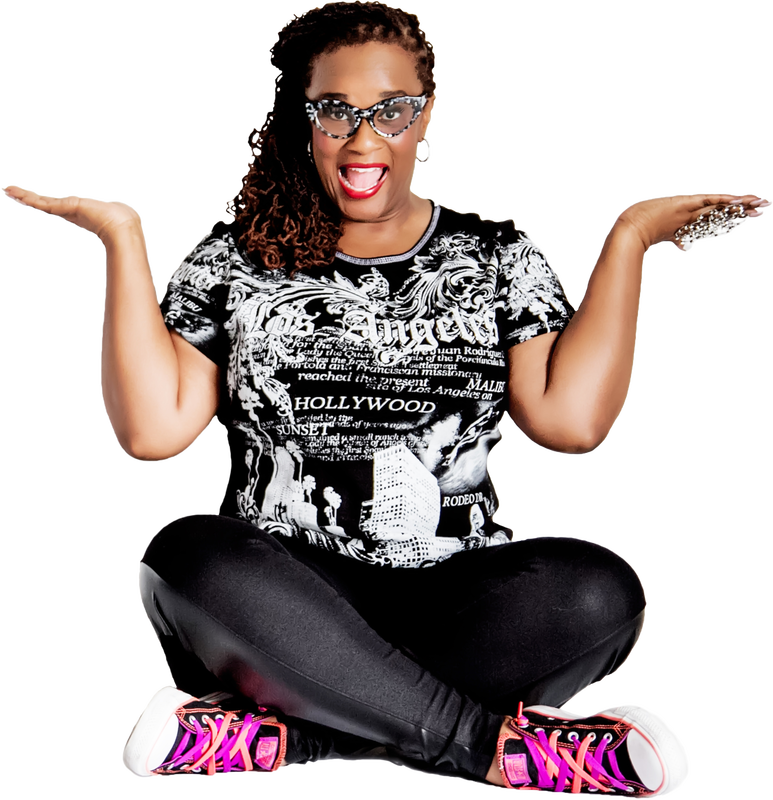 Because of my third book, The 6-Figure Battered Wife: My Path to Resilience, I was the featured speaker for the season premiere of "The Round" on BET's sister network, Centric TV, now called BETHer. My Media Mavericks and I have been featured on networks like ABC, CBS, NBC, FOX, CW and on shows like The Steve Harvey Show, The Doctors, and Dr. Oz. My Mavericks have also displayed their authority in The Huffington Post, Psychology Today, Inventors Digest, The Breakfast Club, and too many radio shows and podcasts to count. I’ve been nicknamed “The Walking Exclamation Point” and “A Living Emoji” for my excited energy. I’m widely known as the “World’s Greatest Hugger” because I'm told my hugs are an "experience." Although my body lives in Los Angeles, my soul is straight southern girl from Jackson, TN. I aspire everyday to be the "Best TeeTee in the whole wide world to my niece and nephew. Ooh wee, I hope that didn’t come off as a “poppin’-my-collar” party, but it's meeeeee!